Over the past decade, social media has transformed the manner in which information is produced and distributed across the globe. 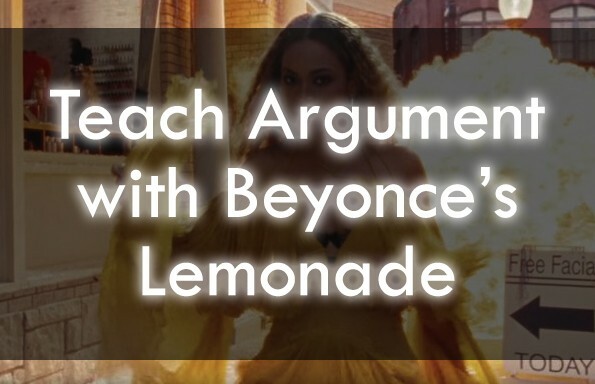 For our purposes, this has made for some compelling opportunities to analyze authentic arguments produced by powerful politicians, celebrities, and more. 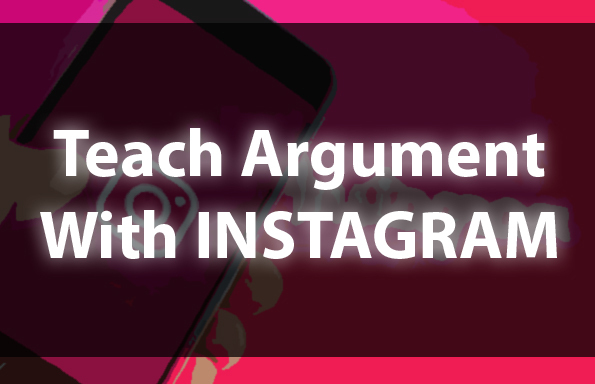 We’ve had success teaching argument with Twitter in the past, and in this lesson bundle, we shift our focus to the rhetoric of Instagram. Scroll down to learn more about the specific contents of this lesson bundle. 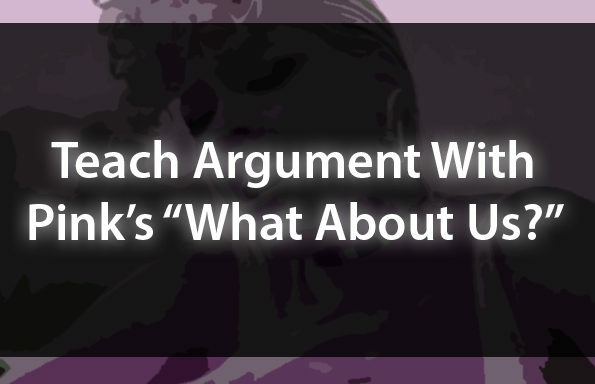 Otherwise, grab this bundle “a la carte” for just $4.99 — OR — join the TeachArgument Community to gain instant access to this, and ALL of our other resources! Grab this bundle “a la carte” for just $4.99 — OR — join the TeachArgument Community to gain instant access to this, and ALL of our other resources!